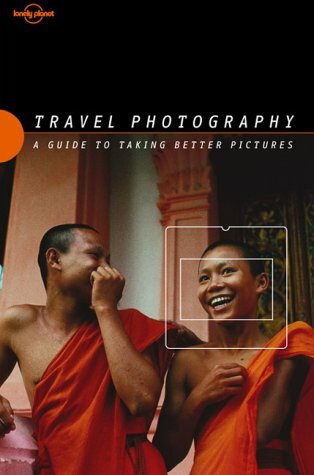 A comprehensive guide to every aspect of taking photographs while travelling. This book includes instruction on basic photography technique, etiquette, care for equipment, purchasing suggestions, and information on earning money from photographs. There are many photographs included as examples.